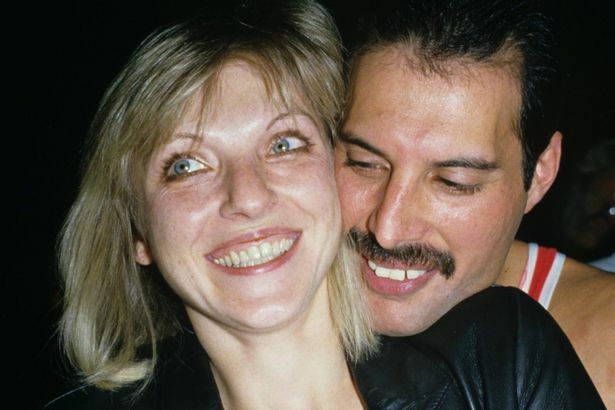 Mary Austin, who was Mercury’s girlfriend at the time, had bought him the pair of cats in the early ‘70s while they were together. According to The Telegraph, the pair remained close long after their romantic relationship dissolved, with Austin often housesitting for Mercury and taking care of the cats. Years after giving him Tom and Jerry, she gifted him another cat: Tiffany, a longhaired bluepoint. 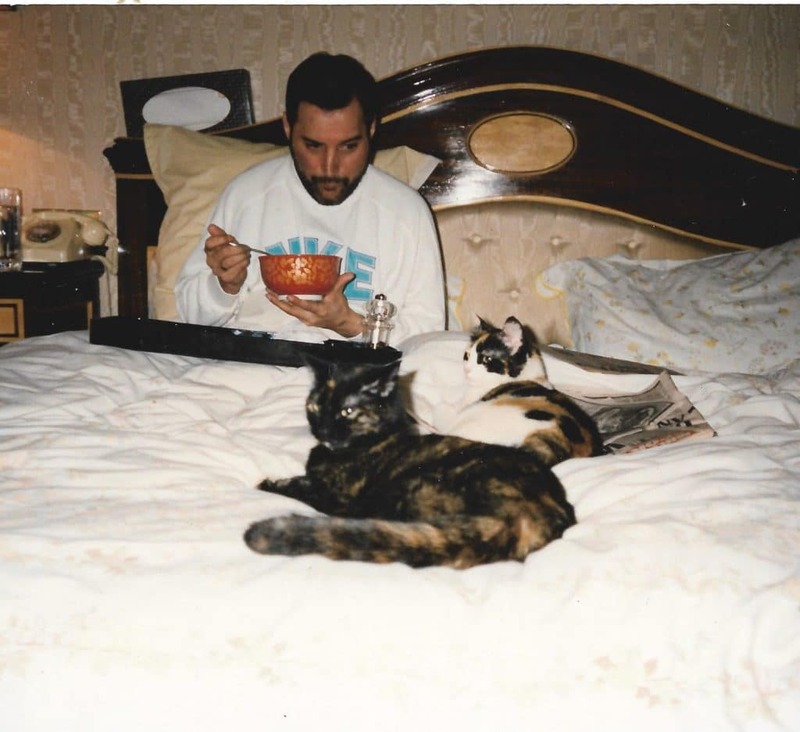 But, as the ultimate cat dad, Mercury couldn’t stop at just three cats. After Tiffany came Oscar, who initially belonged to one of his partners, but the singer decided to keep him. The Telegraph also noted that Mercury loved rescuing cats from the Blue Cross shelter. This included Miko, Romeo, Lily, and Goliath.